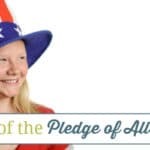 Learning about Patriotism is important, but as with all learning make sure you take time to have fun! 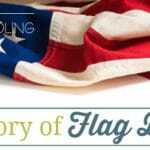 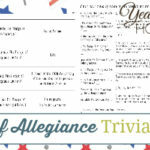 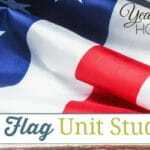 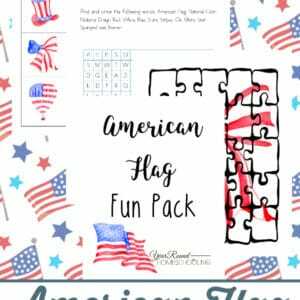 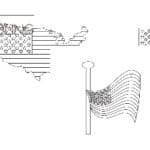 If you’re studying the American Flag or just using Patriotic resources for summer homeschooling, this American Flag Fun Pack is a great addition to your activities! 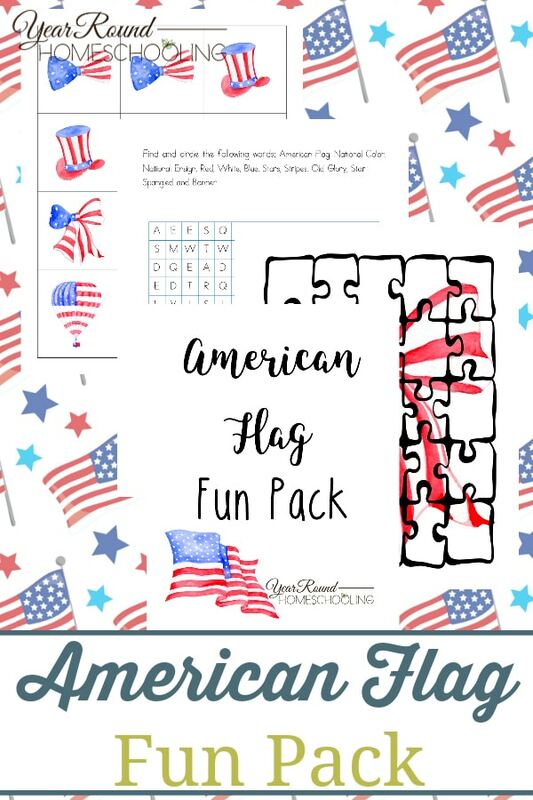 Inside you’ll find American Flag themed puzzles, matching games, checkers and more!